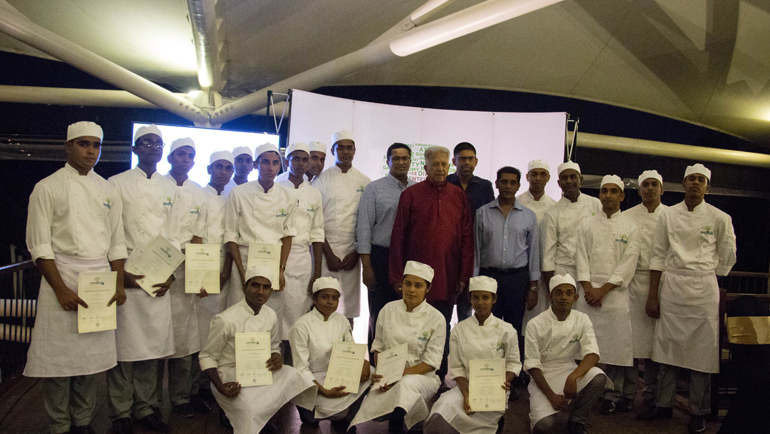 Chefs & the Teamaker - the Sri Lankan tea culinary adventure by Dilmah completed its 3rd programme last month. 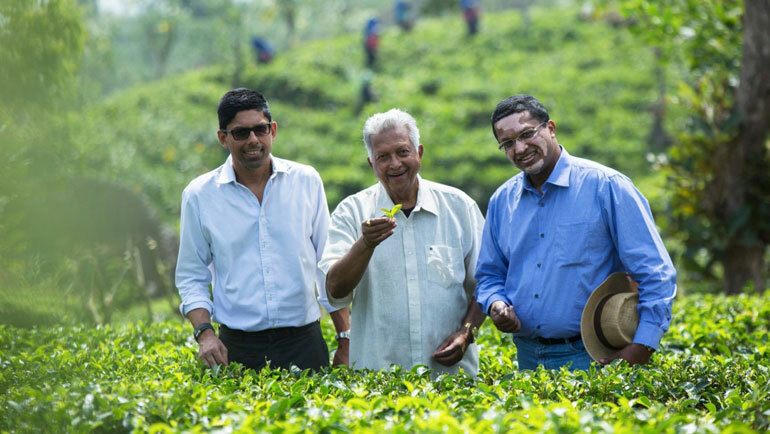 10 gifted chefs travelled to Sri Lanka to meet the country's most famous teamaker- the Dilmah Founder Merrill J. Fernando and embark on a tea inspired culinary voyage from the 12th to the 21st of May 2014. The Chefs & the Teamaker programme which started with a group of Australian chefs and restaurateurs back in 2008 has evolved in an exciting tapestry of culinary threads from all four corners of the world woven together by tea- this simple herb with its complex personality. This year's programme brought together some amazing chefs, each one bringing something special to the table. The group consisted of Alan Orreal - Director of Culinary at Shanghai Disney Resort and Vice-Chairman WACS Committee for the Global Development of Young Chefs, Anupam Banerjee - the Executive Chef of The Ritz Carlton Bangalore, Andrea Ferrero- Executive Chef Bulgari Hotel Milan, Jared Ingersoll- restaurateur, author, columnist and TV presenter, Lula Martin del Campo- consultant, trainer, restaurateur, award winning cookbook writer and Executive Chef of HSBC Mexico, Ray McVinnie- award-winning travel and food writer, editor of Cuisine magazine, Masterchef New Zealand judge and columnist for New Zealand's leading weekly, Jodi-Anne Pearton - The Chairman of Gauteng chapter of The South African Chefs Association, Director of The South African Chefs Association, public speaker and entrepreneur, Jeroen van Oijen- gastronaut, founder and co-owner of Culiversum and gastronmix.com which functions as a think tank for chefs, published author and guest lecturer, Matias Palomo- Dilmah Ambassador, chef and trainer and Jaroslaw Uscinski - vice president of OSSKiC (Polish Kitchen & Pastry Chef's Association) and the owner of Moonsfera restaurant in Poland. 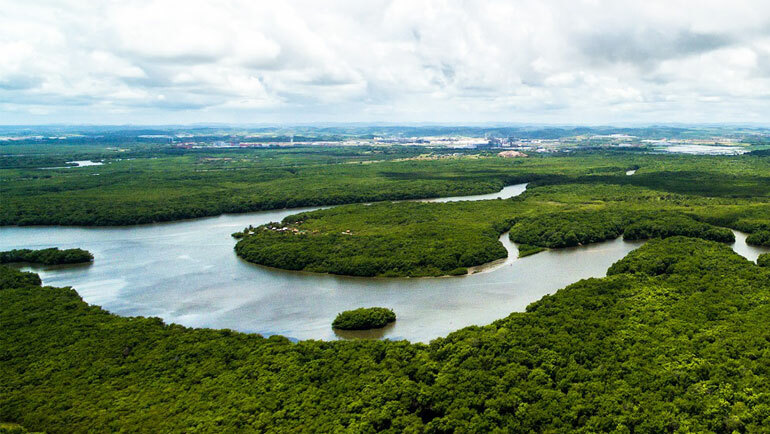 The 10 day programme saw the chefs travelling through many parts of Sri Lanka, especially the spectacular Sri Lankan tea country. 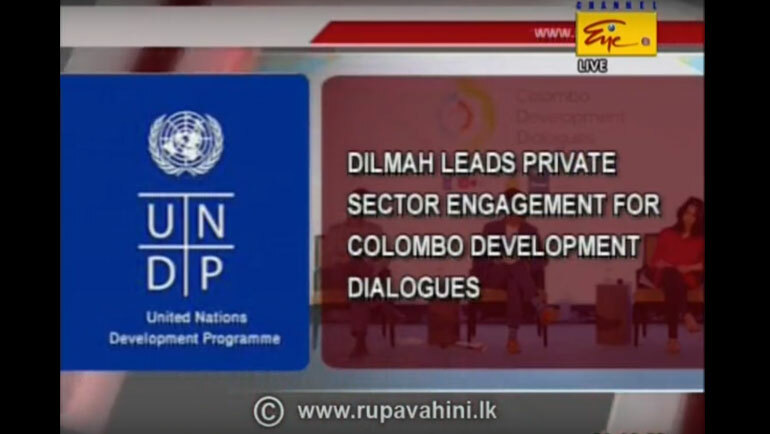 The first day was spent at the home of Dilmah in Peliyagoda tasting and learning about tea. The next few days were all spent at various tea gardens at varying elevations. 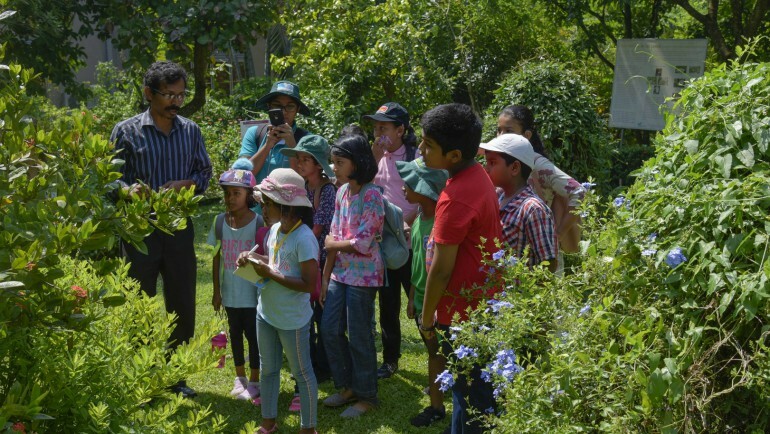 The tour started with low-grown estates like Rilhena and Endane, moved on to mid-elevation areas like Nawalapitiya where lies the Craighead Estate which produces the prized Dilmah Ceylon Silver Tips and ending with the high-elevation tea gardens like Somerset in the Nuwara Eliya and Nanu Oya areas which produce the typical Ceylon Tea which earned it the title of being the world's finest tea. 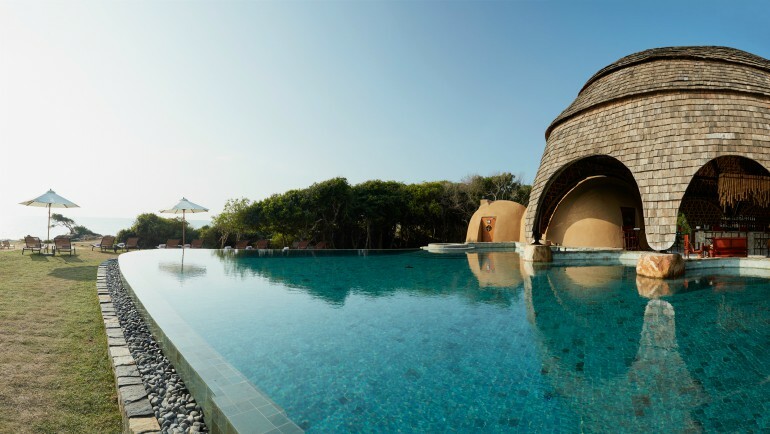 The group of chefs also travelled to the beautiful Tea Trails bungalow where they had the opportunity of re-living the life of a planter of the old Ceylon before heading down South to Weligama for some sun, sand and sea. 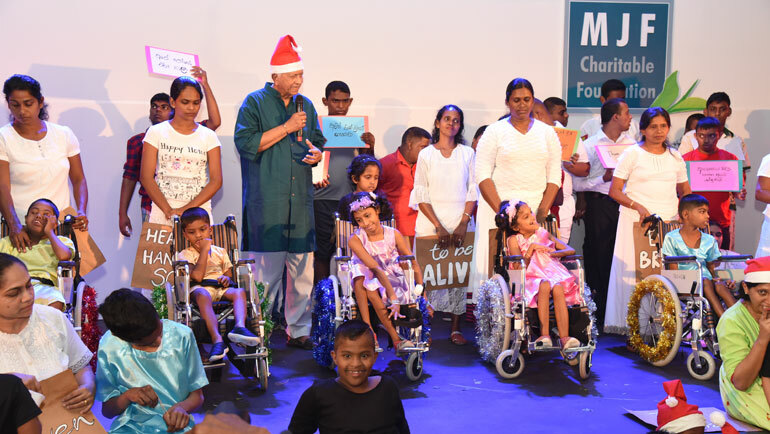 On route to Colombo, a stopover at the MJF Centre in Moratuwa gave them a chance to catch up on their childhood and be a part of the work carried out by the MJF Charitable Foundation. The final night was a rare celebration of commitment, creativity and passion inspired by tea and gastronomy. The chefs hosted the teamaker ' Merrill J. Fernando to dinner titled-Camellia Epicurean' which brought together an eclectic combination of global flavours with the common thread of tea running through it. The aim of programmes like the Chefs & the Teamaker is to draw on the creativity and innovative thinking of passionate professionals and take tea to its next level; beyond the cup and beyond the concept that it is a bag that is simply steeped in hot water. 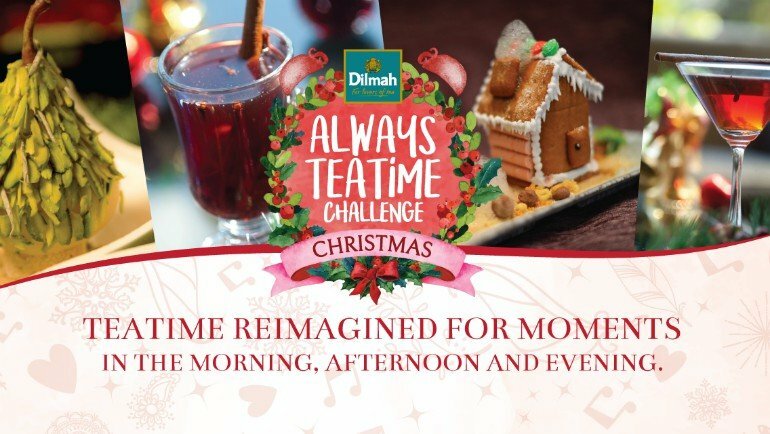 It's time for the world to celebrate tea the way Dilmah has celebrated it from the inception of the brand. Appreciate its versatility, explore the limitless possibilities it offers and be a part of a new culinary age where tea belongs in the spice rack as it does on your tea table.